Streaming media is not the future -- it is the present. Services like Hulu, Netflix and Spotify are all the rage with millennials and beyond. While some television sets have integrated access to streaming, most do not. Instead, consumers must buy a media box, such as Roku, Amazon Fire, or Apple TV. Apple's offering has always been attractive, but the company has not updated it in a number of years. Today this changes, as Apple unveils a refreshed Apple TV running the newly-named "tvOS" operating system, which is based on iOS. This may be the most exciting thing to happen to television since we found out who shot Mr. Burns on The Simpsons. The all-new Apple TV features a sleek and beautiful design, which makes it ideal for a living room. It is much like the previous "hockey puck" design, only taller. Quite frankly, it is a piece of art and it should fit in well with any decor. Looks aside, Apple TV is now powered by an A8 processor, which should make it very snappy from a performance standpoint. Navigating menus and launching media should be much quicker than before. 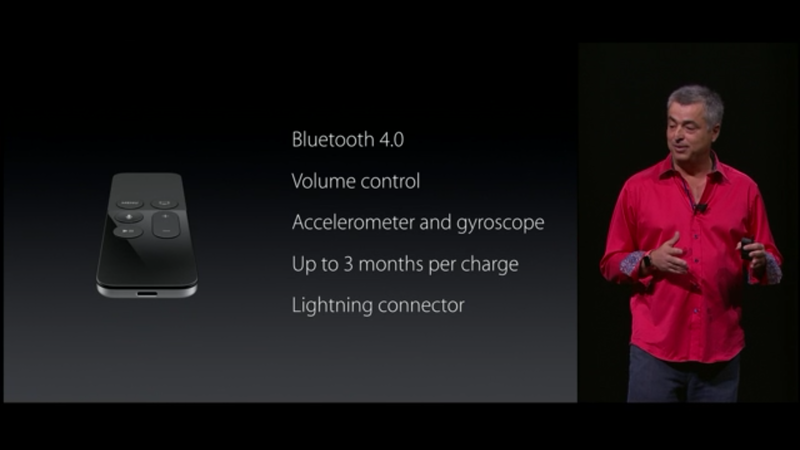 It has a new remote, which connects by Bluetooth and is powered by Siri. Yes, you can use your voice to search for movies and music. Of course, you can use physical touch too, using buttons and the trackpad. Where this new processor should really shine, however, is with gaming. Yes, the new Apple TV is a bonafide gaming console. Apple has finally brought the App Store to the streaming box, meaning you can download and play games. This is done with the new remote, which also serves as a gamepad. Sony, Microsoft and Nintendo should be worried. The new 'Siri' remote has Wii-like motion controls and a touchpad which can be used as a d-pad for games. It should make for an immersive gaming experience. There are already so many developers entrenched in iOS, that Apple TV-compatible games will surely explode rapidly. There are many existing games that can be adapted easily. Quite frankly, there are probably thousands of titles that iOS users have wanted to play with gamepads for years. The time is now, folks. Of course, there is more to the new Apple TV than gaming, music and videos. Apps will be available too, which will open a world of productivity and communication, albeit limited. 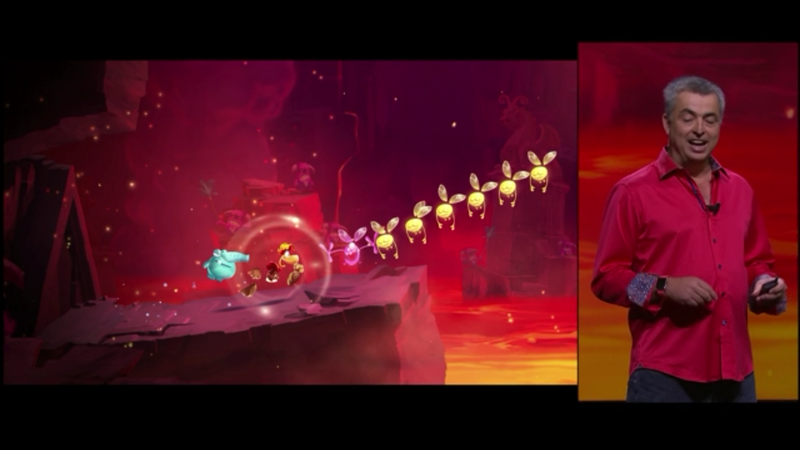 The new Apple TV can output games and video at 1080p, but sadly, not 4K. This is not a huge deal however, as most consumers do not own such televisions, and content is relatively rare. This will surely be added to a future revision of the device when it is appropriate and truly worthwhile. All of these awesome new features come at an increased price, however. With that said, $149 for 32GB and $199 for 64GB is surely reasonable for a game console and media player. Casual gamers, like myself, may find more value here than the more-expensive PlayStation 4 or Xbox One. 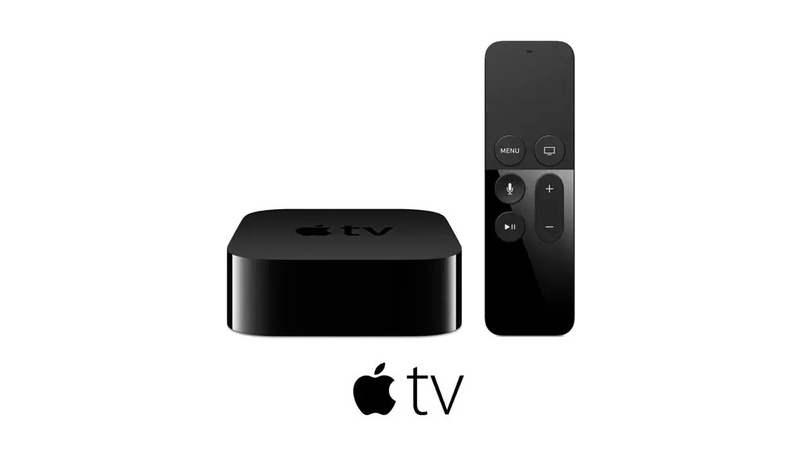 The new Apple TV will be available in October. Will you buy it? Tell me in the comments.